Note: This review contains spoilers!! Ant-Man and the Wasp is a shocking letdown compared to all other Marvel Movies. It does not live up to the fully-loaded action movies of the Marvel Cinematic Universe, especially to previous entry Ant-Man. The trailer presented the action that would be coming, but the movie did not live up to expectations. 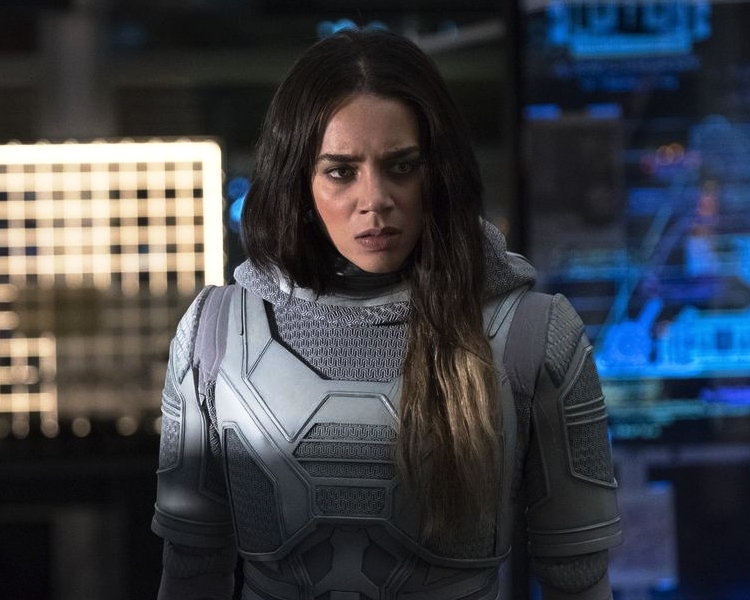 On the other hand, the introduction of Wasp and Ghost was interesting and intriguing, the choice of songs and costume design was well done and Hannah John-Kamen’s acting as Ghost was exceptional. Whether you decide to watch the film after this review is up to you, but don’t expect the full Marvel experience. Ant-Man and the Wasp is about Hope van Dyne (Evangeline Lilly) and Hank Pym (Michael Douglas) in search of a way into the quantum realm so they may save Hank’s wife, Janet van Dyne (Michelle Pfeiffer,) who has been stuck there for 20 years. But after a bump in their plan, they need the help of Scott Lang (Paul Rudd) to locate her. They must fight against time, the police and a new enemy to get her back. The film is based on the Marvel Comic characters Ant-Man and Wasp, and directed by Peyton Reed. The biggest drag of the film is the lack of action. If you are one to watch the movies in order, Ant-Man — one movie that I would recommend — contained a full platter of action that enhanced the best parts of the movie. For this to be a sequel to that amazing movie is upsetting. There are only a few scenes with action and all of them contain John-Kamen as Ava Starr, also known as Ghost. This makes sense since she is the main superpowered antagonist, but there should be much more action when the other main characters are running from a black-market dealer and the police. It does not make sense that John-Kamen’s character triggers the action; all characters should be planted in the fights. The film’s action does not live up to the spectacle of the rest of Marvel Cinematic Universe. That being said, the movie is not without merits. Christophe Beck, the composer for Ant-Man and the Wasp, created exceptional work. Each song is meant for a specific time in the movie and pulls the viewers further into the plot—in particular, the song “World’s Greatest Grandma,” which mostly played when Scott Lang plays with his daughter Cassie. The song is a variation of Ant-Man’s theme song — which sounds like an old fashioned spy theme song — and enhances the imagination that is to occur in their play date. With this song and all the others, every instrument is deliberately chosen to entice the viewers and let them connect with the characters. The director’s choice of costume design is quite different but also inspiring. In most movies, especially those done by Marvel Studios, the main characters (the superheroes) are dressed in so much colour: Captain America’s red, white and blue suit; Iron Man’s bright red and yellow suit of armor; even Hulk’s green skin and purple pants. However, this film doesn’t follow those rules. Most of the main characters, with the exception of Scott Lang’s Ant-Man, are wearing darker colours, whether it’s suits or just everyday clothes. 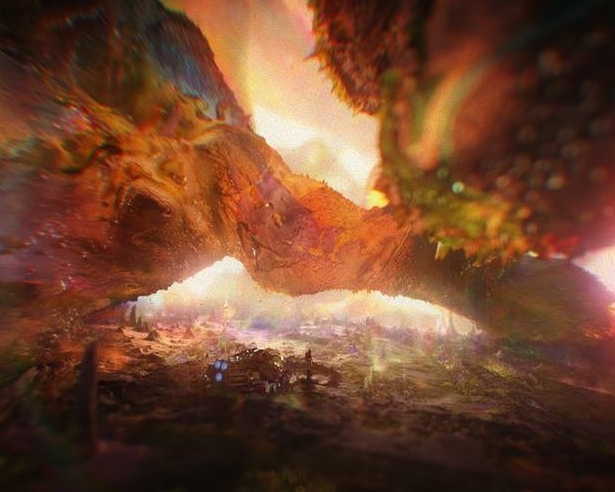 This is fascinating because the only bright colours are found in connection with the quantum realm, which really emphasizes those aspects. In the end, the colour scheme may be different to others but it works perfectly for this film. Lastly, John-Kamen’s acting is remarkable in this film. She brings her character to life with the pain and suffering that is needed. With her character’s background, John-Kamen’s Ghost is in pain throughout the whole movie and she maintains this performance admirably. She acts the part amazingly and I would suggest viewers see this movie just for her performance. To conclude, the action that is expected for the Marvel Cinematic Universe is not found in this movie, but if you don’t associate it with Marvel Studios, the film is quite ingenious. The songs are chosen perfectly for each scene, the costume design is different and flawless, and Hannah John-Kamen is amazing. So now it’s your decision: will you choose to watch the movie that does not live up to Marvel Studios’ action-heavy movies, or will you choose to watch a movie that is coloured differently, sung beautifully and acted spectacularly? Marli is an aspiring writer in the Professional Writing Program. On the off chance that she isn’t writing, she is playing card games, reading, or hanging out at the nearest Tim Horton’s with her friends.